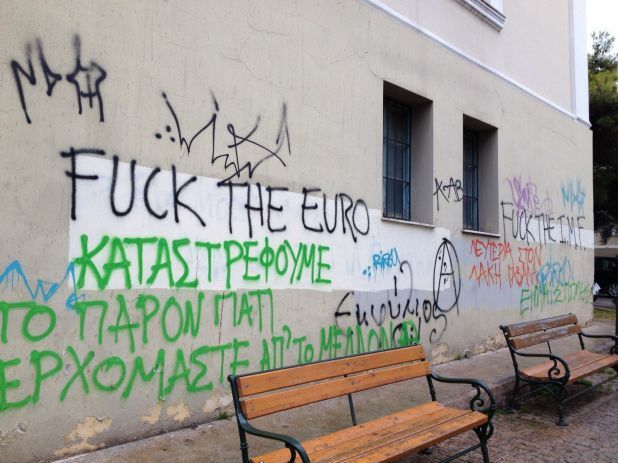 Greece wants the money and so far we haven’t given them anything. We have said no over the past weeks. We can afford to say to no until Greece has met all the demands. It’s up to Greece and the troika to say whether this has been done and for us it is a no until Greece has done so. Tough talk. But it is hard to imagine the Dutch wrecking a deal on their own if the Germans have decided to grant the second bail-out. Does the Netherlands really want to provoke another round of the crisis now that its economy is in recession? Indeed, Dutch sources whisper that the minister’s words have been overplayed. More likely, Mr de Jager is living up to his reputation as the hard man of the Eurogroup, whose job is to stiffen Germany’s resolve. Previous Previous post: Kan China de wereldeconomie redden? Next Next post: Waar is het Europese oliemannetje?